In 2009, the Koningshoeven Brewery reinstated an old tradition by aging La Trappe Quadrupel in oak barrels, thus creating a unique Trappist ale with a perfectly balanced flavour, special aroma of wood, and an alcohol content of 11%. 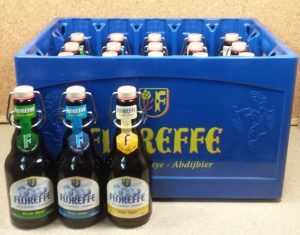 Floreffe beers are bottled in good looking “swingtop” bottles. Brew-pub Wolf is located in the Flemish village of Aarschot. 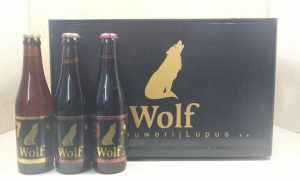 Wolf brews were formely known as “Lupus Wolf”. Wolf beers are available per bottle, per full crate and per mixed crate. Check out other Wolf products on Belgiuminabox.com here ! With its amber color, fruity and spicy bouquet, and its creamy foam, Leffe Biere de Noel is a beer full of character. Very expected during the holiday season, it continues the tradition of master brewers who kept their best barley and hops to brew once a year. 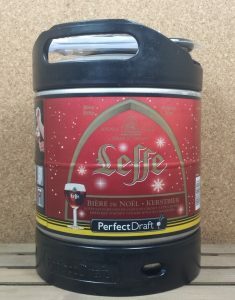 Leffe Bière de Noel – Kerstbier makes your aperitif a moment of intense flavor. Natural Beer of the Ardennes – Natural product, great love ! Rodenbach Alexander is a sour ale brewed with fruit. 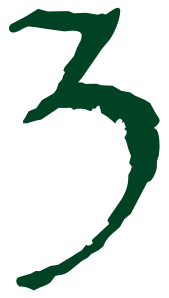 It is a blend of 2/3rd aged Rodenbach (100% 2 yr-old aged beer) with 1/3rd young ale, macerated with sour cherries. 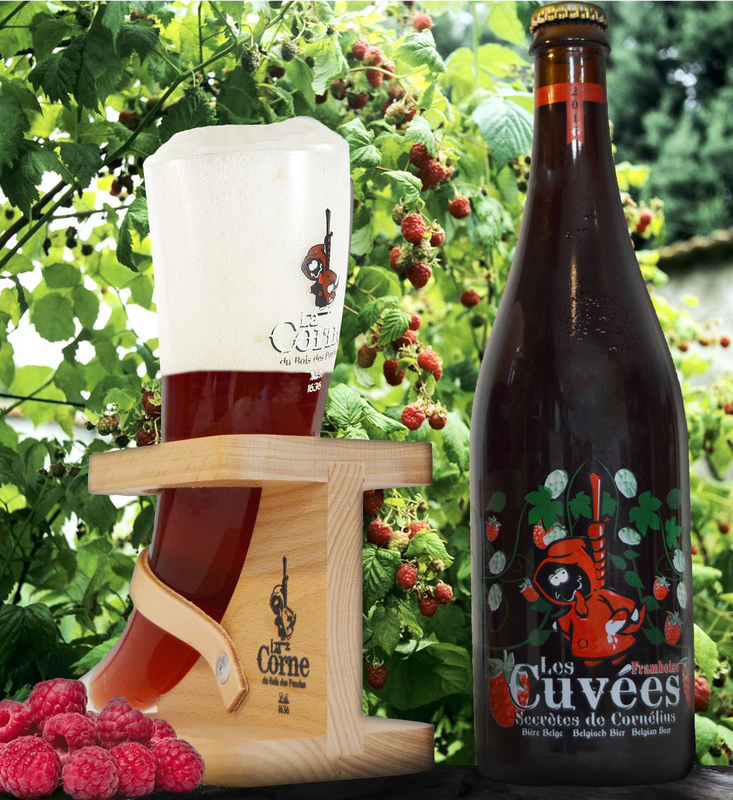 The natural flavor and taste of sour cherries is bringing a perfect match between the sour beer and the red fruit.